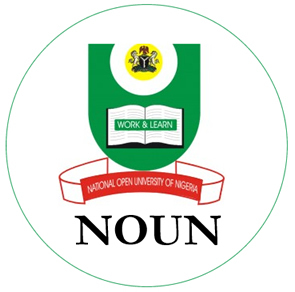 In accordance with the National Universities Commission (NUC) requirements, the codes and/or titles of some courses in various Faculties of the National Open University of Nigeria, NOUN have been changed. Current students are advised to view the list below and register accordingly. Note: The list will be updated regularly so as to guide courses and exams registration exercises.